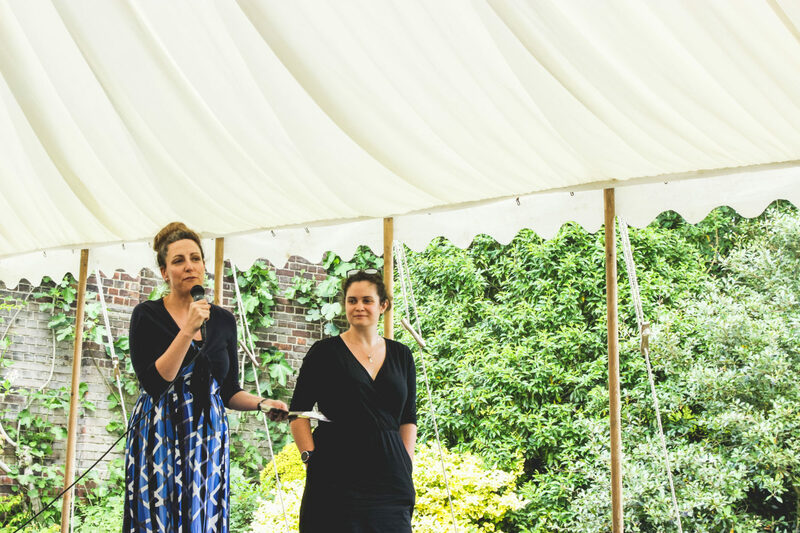 The Students' Unions' Advice Service, like your tutor, is important in being able to signpost you to other services, so is a good place to start. Moreover, independent from but knowledgeable about colleges and university services and procedures, SUAS provides useful compliments to both College and University services. It also signposts to many other services on its website. 89% said they were very likely or likely to recommend the Students’ Unions’ Advice Service to friends. 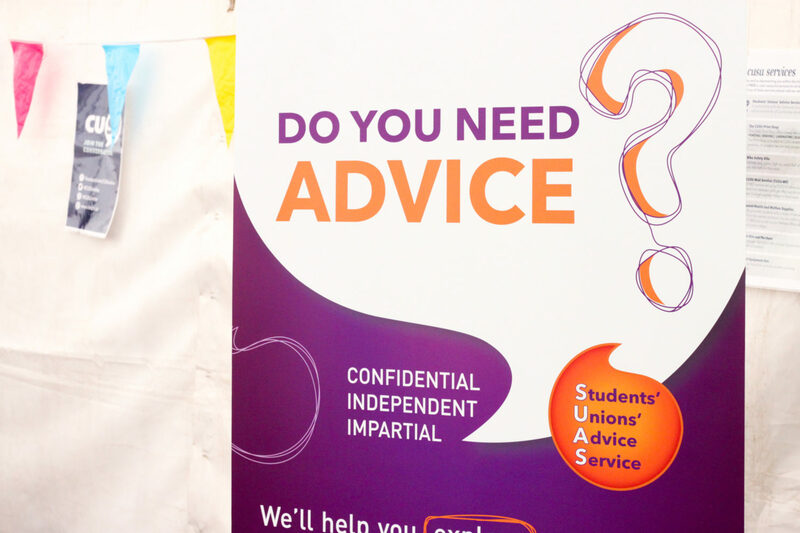 The Students' Unions' Advice Service is supported and funded by CUSU and the Graduate Union.